Scooper - Technology News: What happens when demand for oil peaks? But for the majority of the world’s population, structural transformations related to the future outlook for oil and gas offers an opportunity. If the global economy becomes less oil intensive, vulnerability to supply dislocations and price shocks that have plagued financial markets for decades will fade, with possible positive geopolitical implications. Moreover, many countries have reeled under the pressures of fuel subsidies to growing populations. 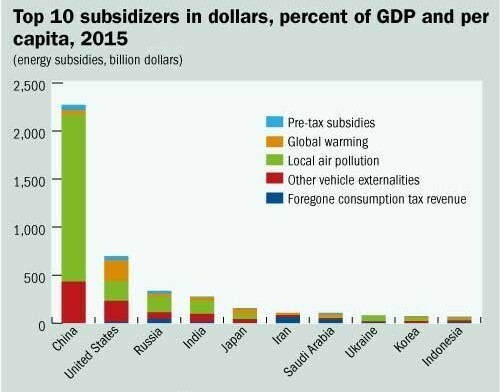 According to the IMF , fuel subsidies cost $5.3 trillion in 2015 – around 6.5% of global GDP. 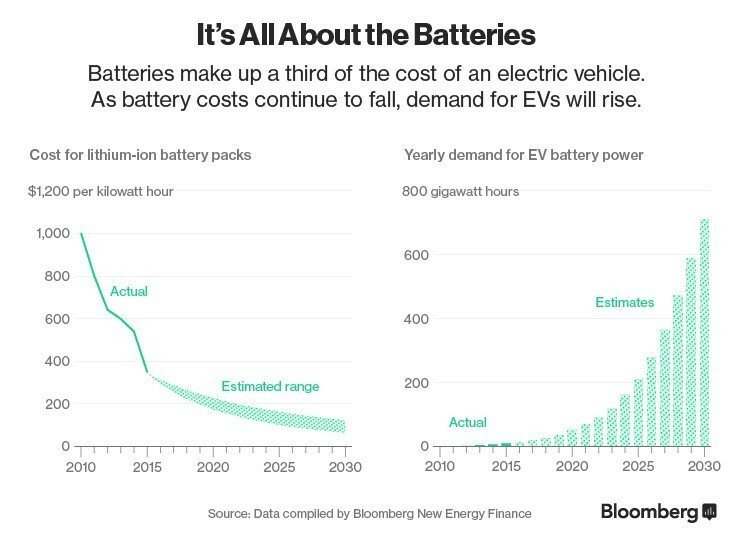 Lower oil prices and larger range of alternative fuel choices would reverse this burden and lay the groundwork for shallower swings in prices for any one commodity.